With the essential understanding you’ll have gained from Seminars 1-3, you’ll be ready to undertake a critical analysis of how the American people can restore the Constitution to its rightful place in our policies and our politics—and how we as a people can heal this great land: the Supreme Court, the Congress, the executive branch, and our educational systems, as well as our nation’s finances. 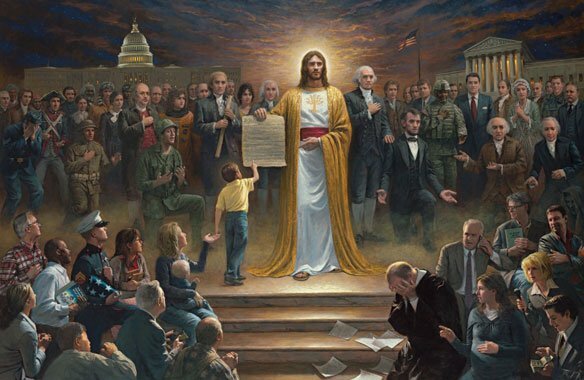 You will also learn how we can heal America spiritually and morally. Like every thinking American, you already know that we will never be able to succeed in this great land if we don’t eliminate the degeneracy that is wrecking families and destroying lives. But what can you and your family do about it? 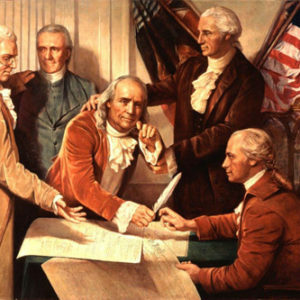 Seminar 4 will inspire you with new ideas and possibilities that will give you hope and assurance that America can recover and succeed. 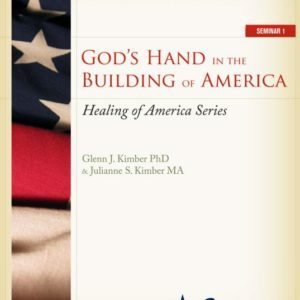 This “Healing of America” education series will prove to be among your most exciting learning experiences.